Here’re 10 eclectic decorating tips to help you create an interior that’s totally unique and inspiring. 1. 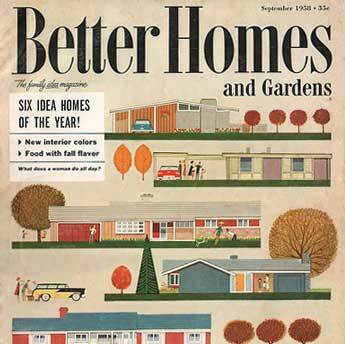 Inspiration - seek inspiration from vintage advertising, books and magazines. Visit museums and libraries to get an appreciation of things vintage. Flea markets and retro stores are great places to pick up statement pieces. 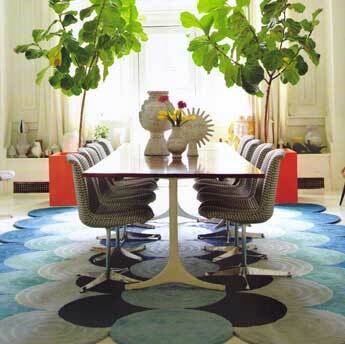 Clash it – to create the funky interior, mix bold clashing color and patterns. Try deep browns and oranges, pastel blues and leaf greens, gold enamel and colored glass. 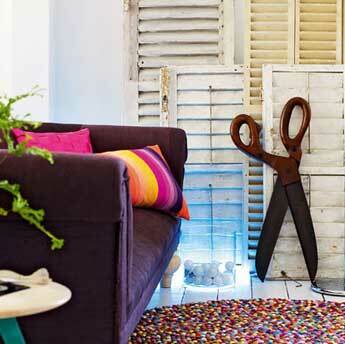 Pick and mix –create mismatched furnishings that create their own cohesion. Look for vintage furniture and combine them with contemporary pieces. 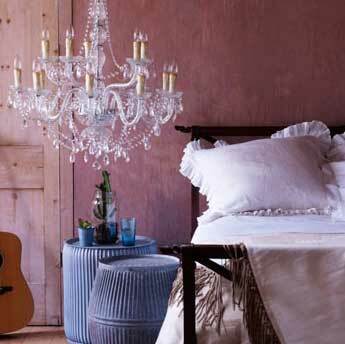 Eclectic lighting – Scour flea markets and second-hand shops for floor-standing lamps or table lights. Combine the two to throw pools of light at your favorite pieces. Glass act – look out for vintage and mid-century glass vases, jugs and decorative pieces that work together. Range them across a bring spot in the room so the light shines through them to cast a warm glow to the room. 5. 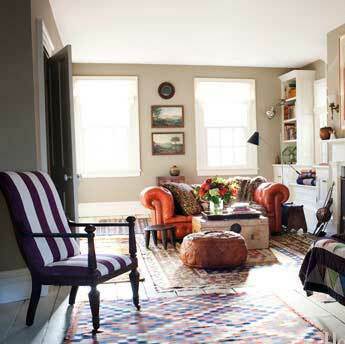 Walls and Floors - for starters, keep the walls and floors neutral. This gives you the freedm to create clashing color and patterns. 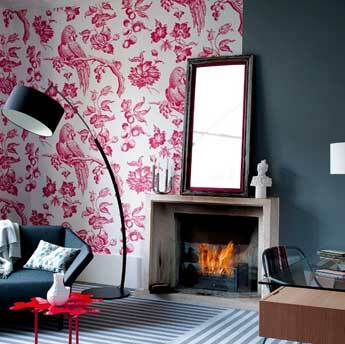 For those who are bolder, experiment with patterned wallpaper or bold wall color. 7. 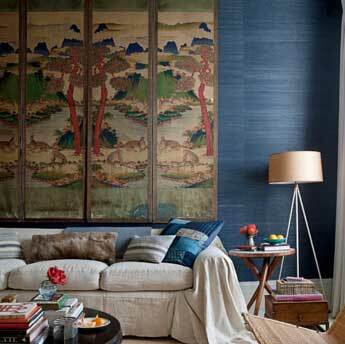 Fabrics – Keep a medley of prints from geometric to floral to graphic throughout the interior. You can strike a cohesive note with similar color, fabrics or designs for the rest of the interior so there’s gentle coordination. 8. Quirky pieces – Collect and display your favorite quirky pieces to make a bold statement. Put them in a prominent position or put spotlights on them so they blend well as part of eclectic decorating tips. 9. Instinct – Follow your instinct when deciding on the pieces to add to the interior. 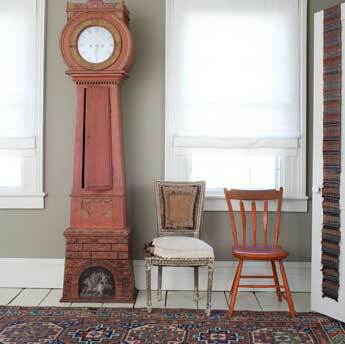 Creating an eclectic vibe is all about curating your belongings as though they are artifacts in a museum. Look and play with different configurations. 10. 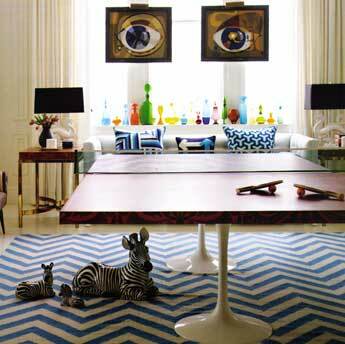 Humor – Wit and fun should always be present in an eclectic interior. Go with your instinct when choosing the quirky pieces and putting them together. If it makes you smile, buy it.